You must rebuild your permalinks in the exact same format as the original webhost! Go to Settings > Permalinks, and click save changes. Make sure you choose the correct permalink structure. If you do not, all your indexed pages on search engines (google, etc) will disappear and your site will be re-indexed losing you your traffic. Not to worry, you can use SSH tunnelling to do this! Now how do you control this dark ssh sorcery? Let’s break it down. 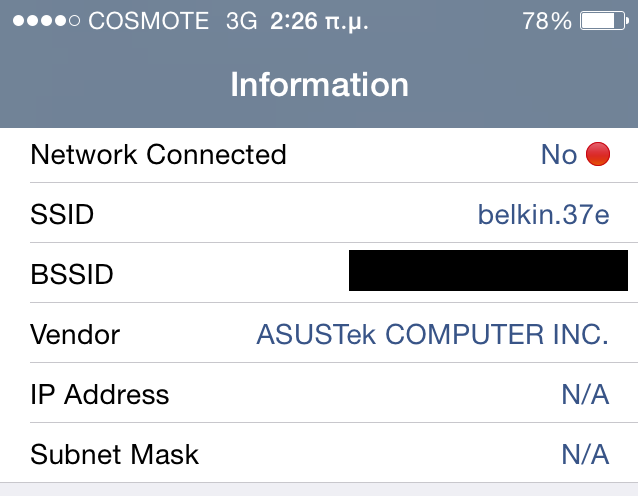 This is the ssh port if it is not on 22. 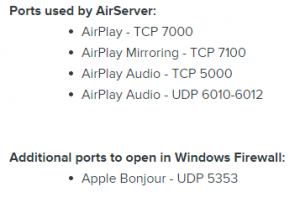 AirServer allows apple mobile devices (Ipads, Iphones) to stream the screen using the airplay protocol. Unfortunately, AirServer did not work immediately right off the bat on my own machine and required modifying the Advanced firewall settings. 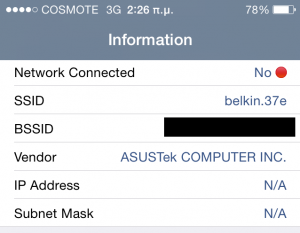 If you see anything appearing even you you have selected Airplay on the device, it may be an issue of the firewall. 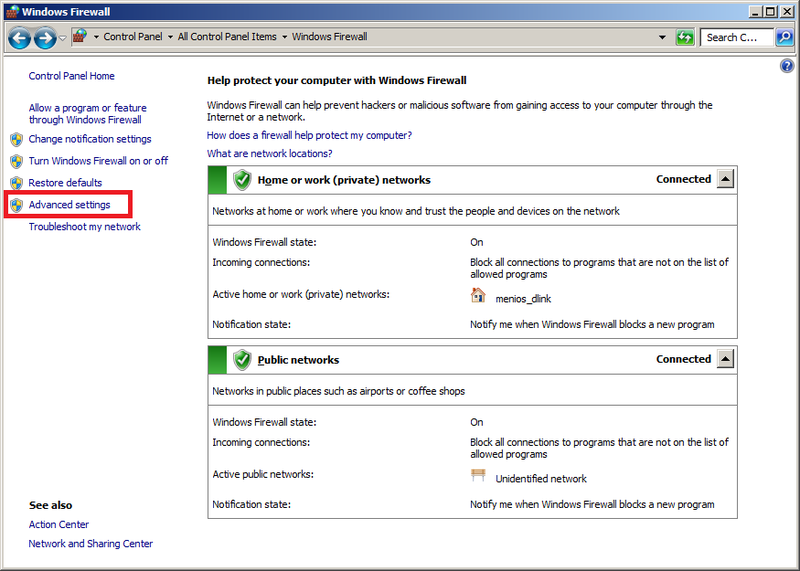 In order to test this, disable the firewall for the local network using the instructions here. 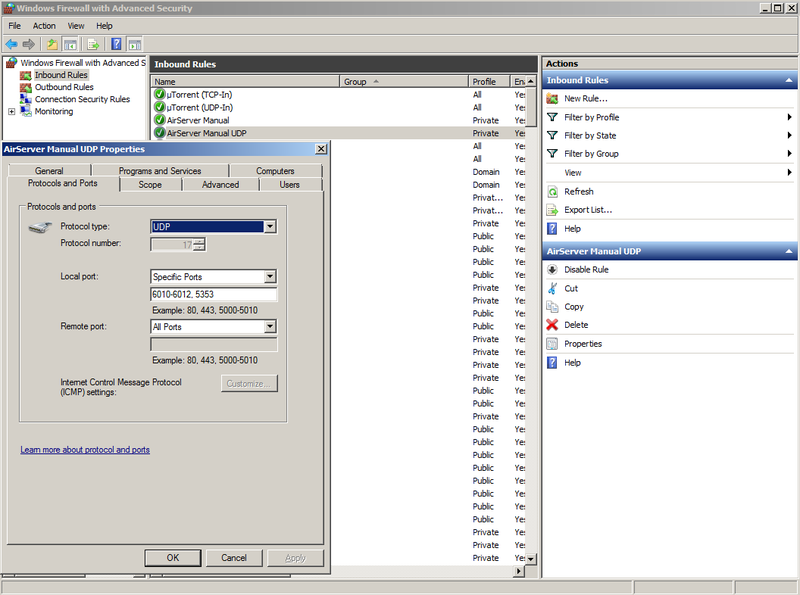 On my own computer, I entered the advanced settings of windows firewall and added two inbound rules in order to expose freely the UDP and TCP ports required by AirServer. So, if your having issues using AirServer but do not want to disable the firewall add manual rules for the following ports as described on their site. If you were transferring a large file and the network cut out you can either restart the copy, or use a tool such as DD for windows to resume from a specific point. For very large files it is recommended to use better copiers such as robust copy. I had a file that was 1 421 304 KB in size and I had copied around 60 percent. Therefore, I needed to start after 852782 KB . Since skip takes number of blocks defined with size bs= , we skip to 426391. I did this in windows using git bash that has ssh command. 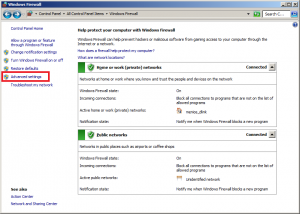 You can also do using cygwin or pure minggw. 1) Run ssh tunnel command in command prompt (I do this in git bash/MINGGW32). If you don’t have space to write a dump file, or want to directly send your SQL to another server (without intermediate transfers), using a remotely mounted folder is a way to go. The watch command can be used to repeat a command every X seconds.